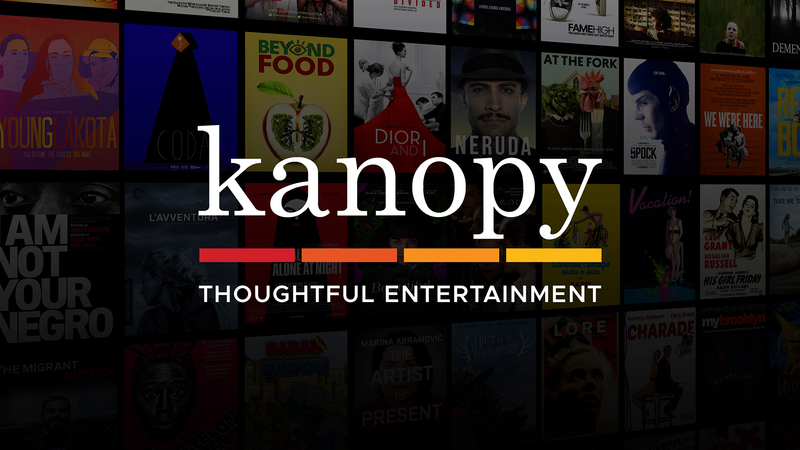 Kanopy is now available for free for Lake County Public Library card holders. Films can be streamed from any computer, television, mobile device or platform by downloading the Kanopy app for iOS, Android, AppleTV, Chromecast or Roku. This database contains full text for more than 80 popular elementary school magazines. All full-text articles are assigned a reading level indicator (Lexiles). Also provided are American Heritage Children's Dictionary, 3rd Edition from Houghton Mifflin, and thousands of relevant photos, maps and flags.